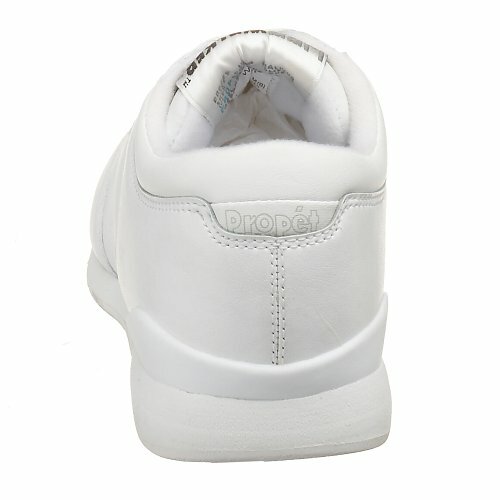 According to some users, Propet Lifewalker is less durable than expected. 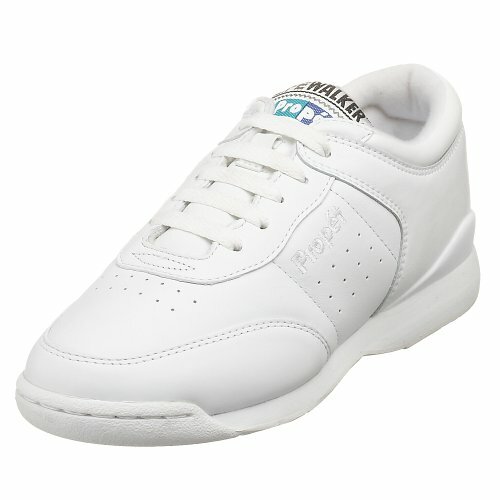 If you exercise for long periods of time on daily basis, you may have to replace your shoes every six months. 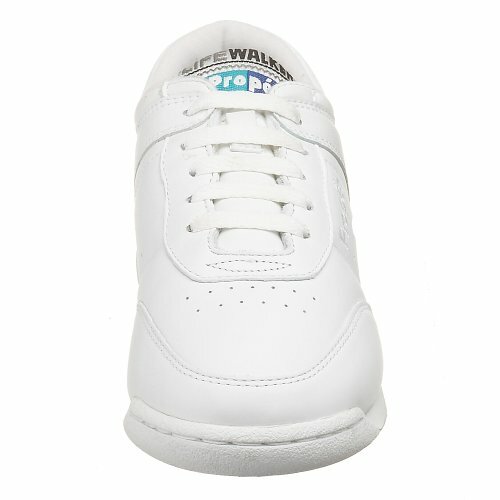 Nonetheless, most users are so happy with this shoe that they replace it with a similar one. 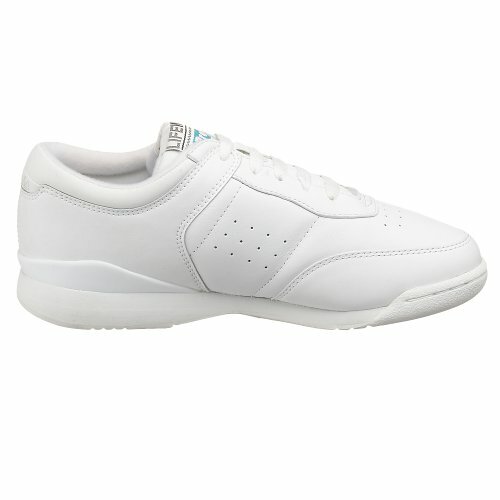 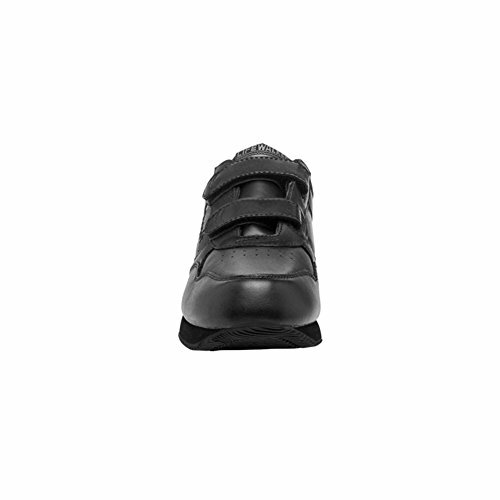 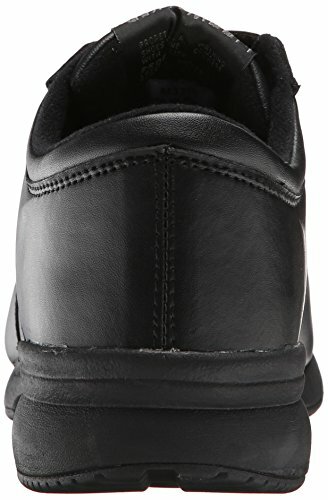 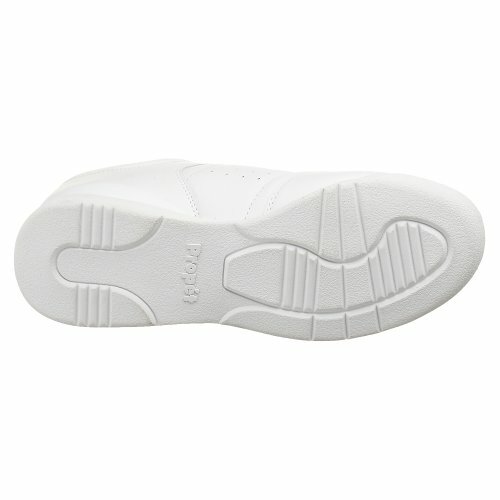 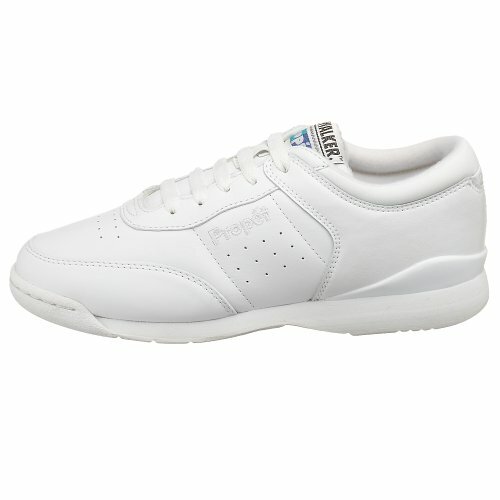 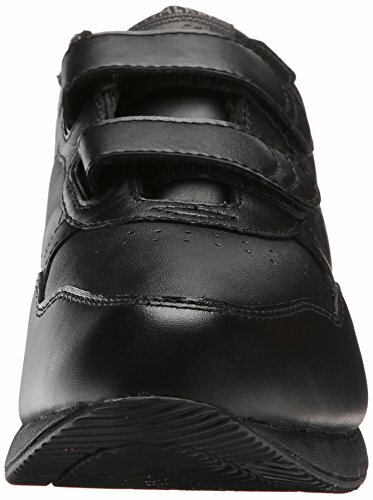 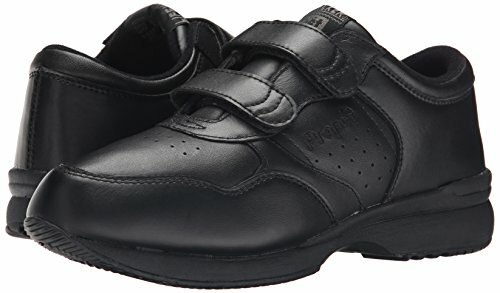 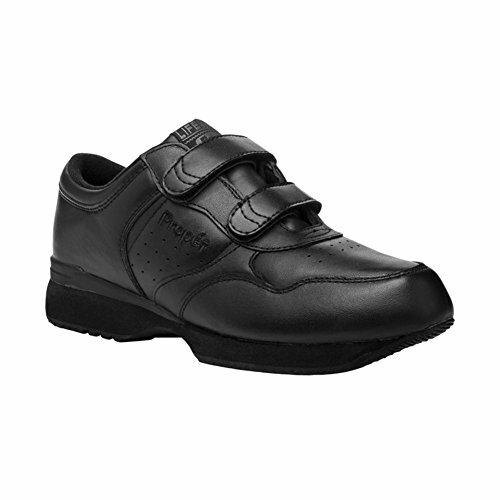 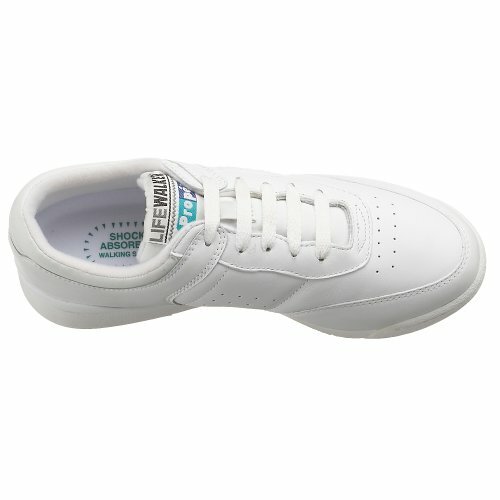 Generally speaking, this shoe is a very good choice for seniors or for diabetes and foot pain sufferers. 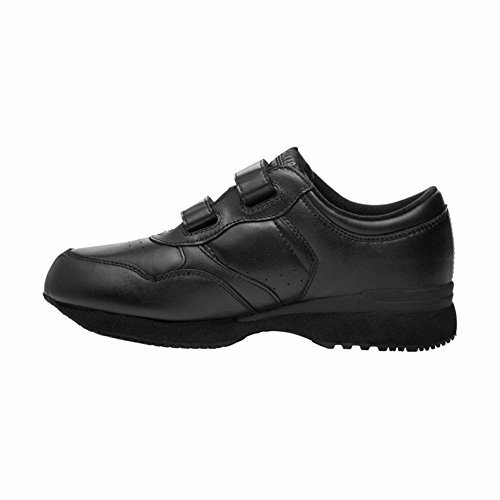 A good pair of Propet Lifewalker is exactly what they need to start walking.